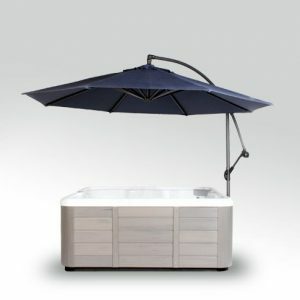 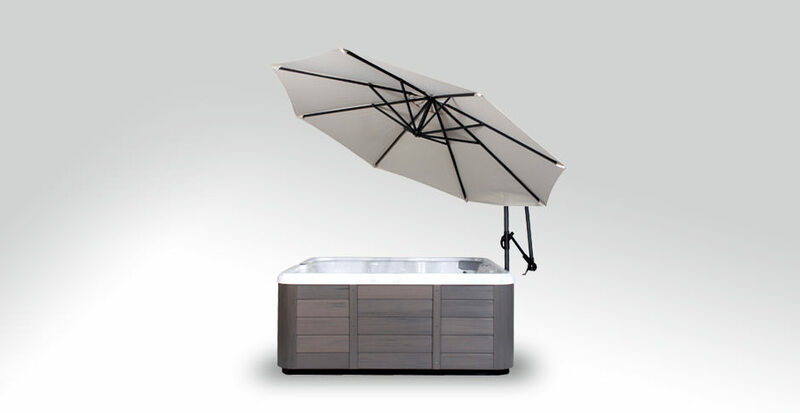 The Spa Side Umbrella is the leading alternative to traditional gazebos. 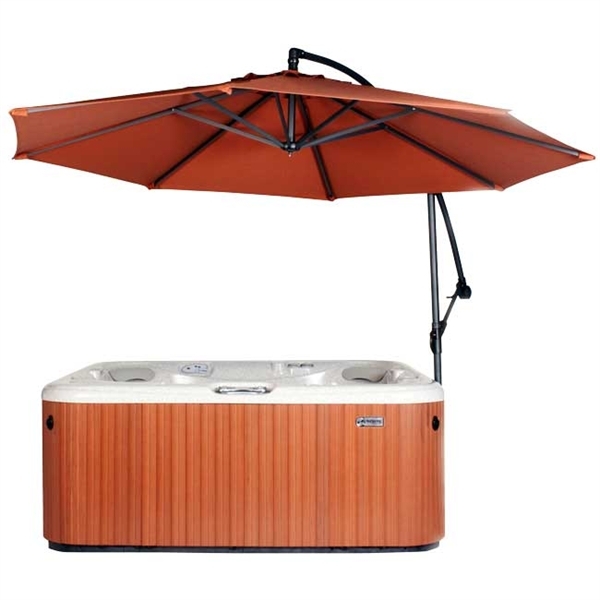 Its versatility allows for 360 degrees of travel as well as a crank and tilt mechanism that affords trouble free operation. 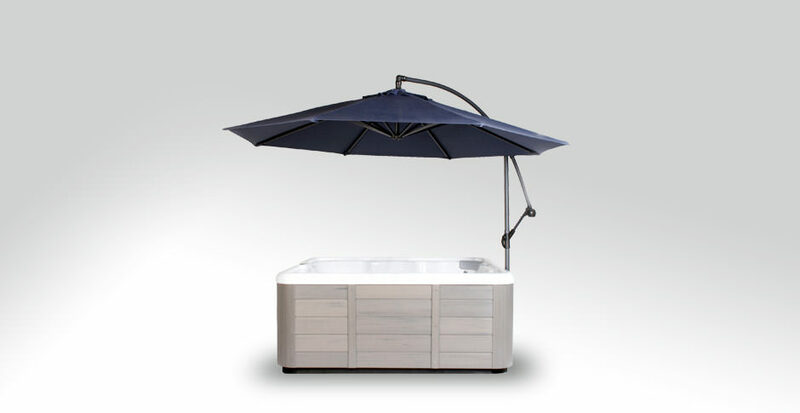 This stylish product will compliment any spa environment all the while protecting the spa owner from the elements. 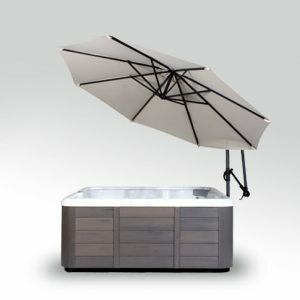 The Spa Side Umbrella is available in 7 stylish colors and requires no hardware or assembly.